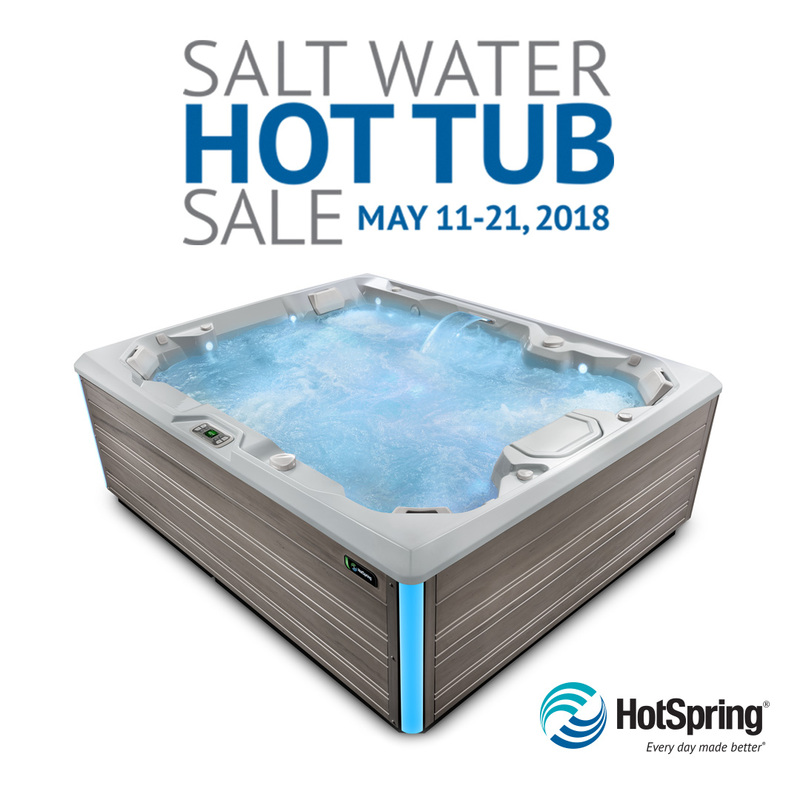 Salt Water Hot Tub Sale, Starting May 11 through May 21, 2018. 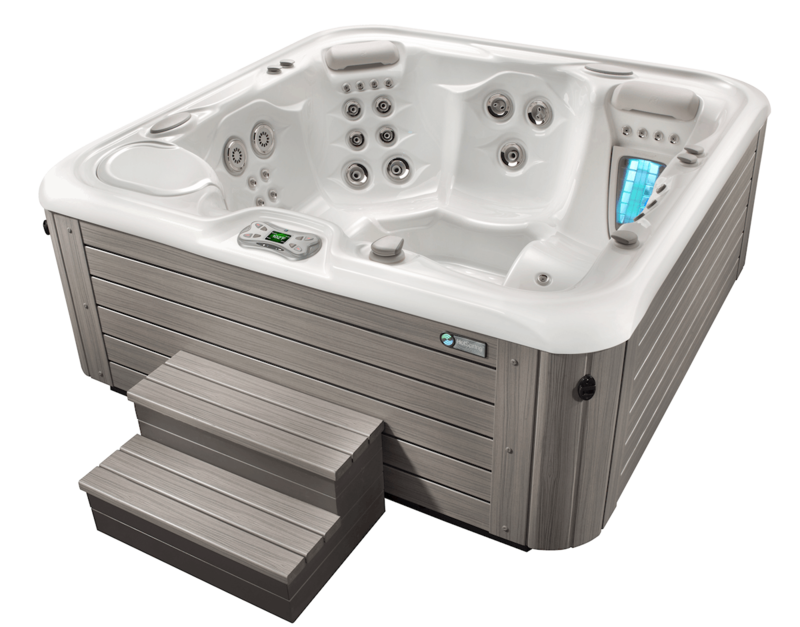 So easy to care for salt water hot tubs, spa water that looks, feels and smells great, you’ll spend more time in a Hot Spring® spa. Enjoy fewer chemicals and a more natural spa water with your favours. Ask about the “ACE system”, ask about how the system creates active oxygen and other powerful cleansers from just a little salt and water, meaning fewer chemicals for you and yours. The ACE system automatically generates chlorine and other cleaners for a set amount of time each day, based on the input and selections you make. Clean water, worry free and care free, don’t give it a second thought! The ACE system will keep you worry free for 12 months, you’ll drain and fill your spa less. 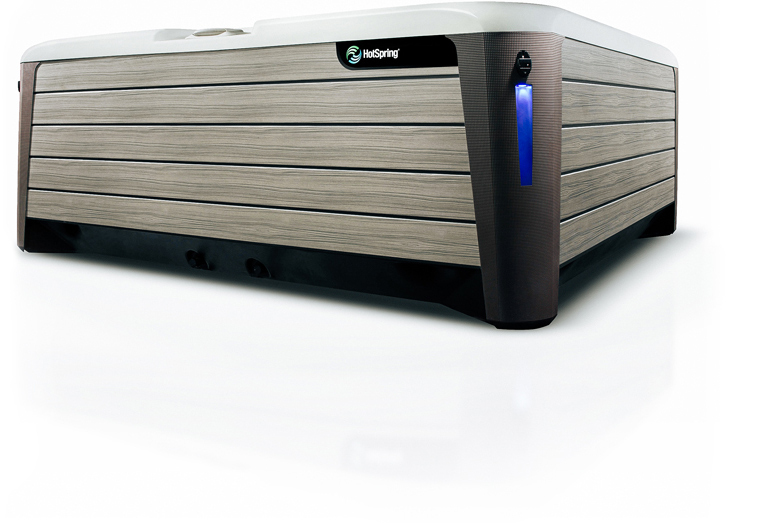 The exclusive ACE salt water system is an option for all Highlife®, Highlife NXT and Limelight® Collection spa models. Call us today or come down and book yours today. 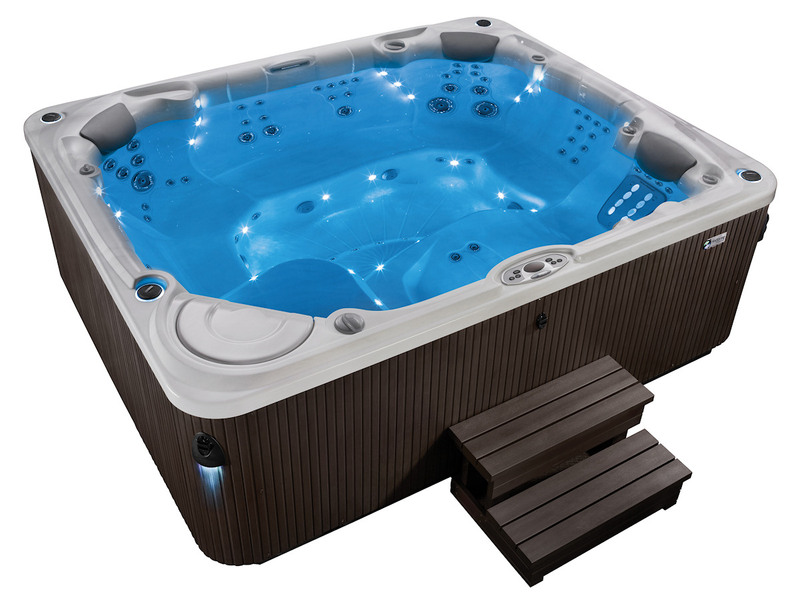 Browse available systems now on-line with the link below or come and see us and select from our showroom. Salt water just feels better. Dry skin is forgotten, irritated eyes disappear and there is no chlorine odor. Using patented diamond technology, the ACE system eliminates contaminants that impact water quality. 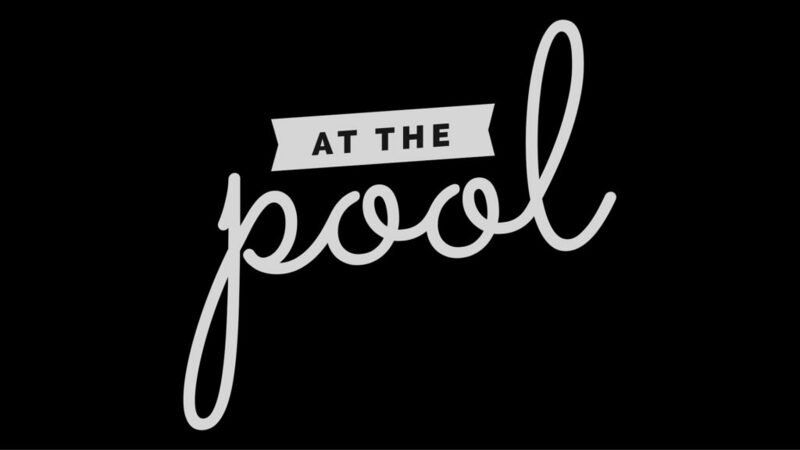 With silky soft spa water that looks, feels and smells this good, you will use your spa more often. 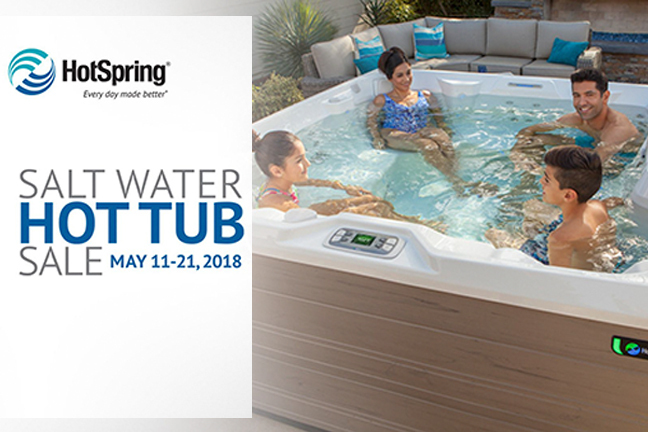 Enjoy all the benefits of a hot tub lifestyle and the added crystal clear water and your reduced workload with an easy to care for salt water tub from Rocky Mountain Pools and Spas today. Click to view collection now!